Over the past 20 years we have gained significant experience and are well equipped in demolition, earthwork contracting and civil work. 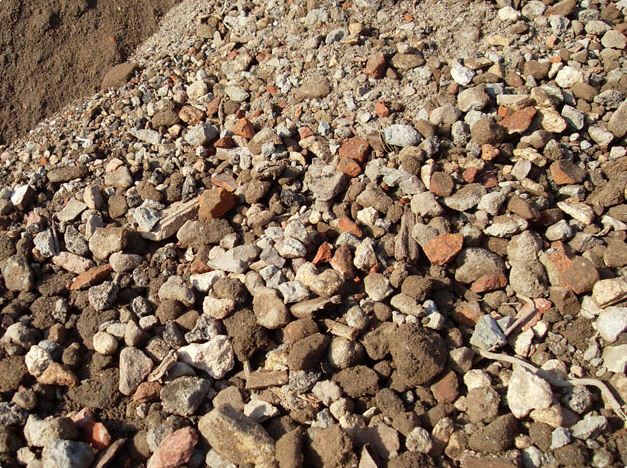 While residential and commercial demolition may be our speciality, at Capital Recycling we are able to offer our clients in Perth a range of services. 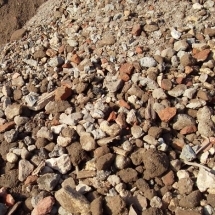 Something which makes our company unique is our recycling practices, with 2 construction and demolition waste disposal facilities strategically located and stocked with our remanufactured and tested products. 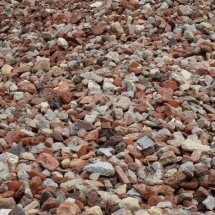 We offer a disposal service for reusable materials at our recycling facilities, where we can take bricks, concrete, footings, clean rubble, limestone and sand. 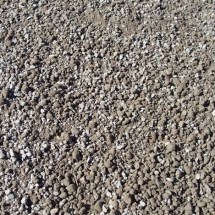 These are then remanufactured into road base and drainage rock. 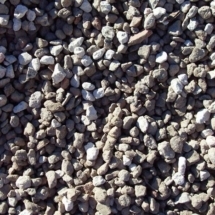 We also have screened sand available at our yards. We have mobile crushers and screening units available for wet or dry hire. There are occasions where bringing the crushing and or screening unit to you is more economical. There well maintained machines can be bought to your worksite to crush any C and D waste. This onsite remediation service can take your waste and prepare it for reuse, saving you time and money. We are able to cater to single load or bulk order requirements, and our team can assist you in loading the clean recycled building materials onto your transport. Alternatively, we are able to deliver the goods directly to your site if required with our fleet on semi tippers. At Capital Demolition we believe there is a better way to do things. We care about the environment and when you choose our recycled products, you will be contributing to the reduction of the carbon footprint. 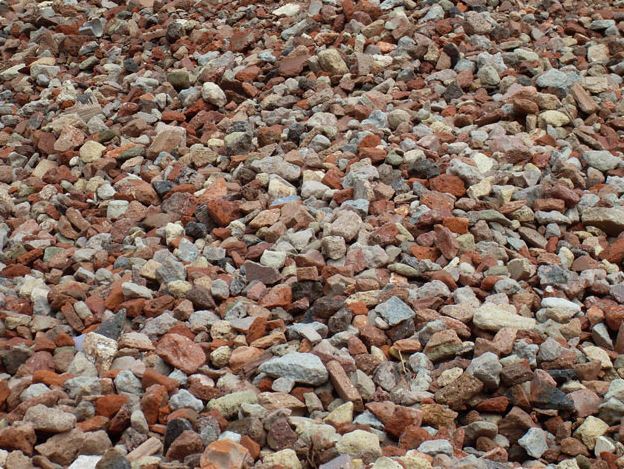 Building materials which may otherwise have ended up in landfill can gain a new life, and you will get the quality you want with a lower price tag. 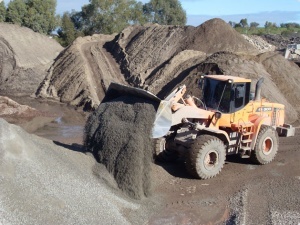 With 56,440 semi tipper loads of construction and demolition waste going to landfill each year and 11,560 semi trailer loads being recycled, there is still a long way to go. Our products are quickly gaining popularity and have been used in commercial car parks, access tracks and local government roads. 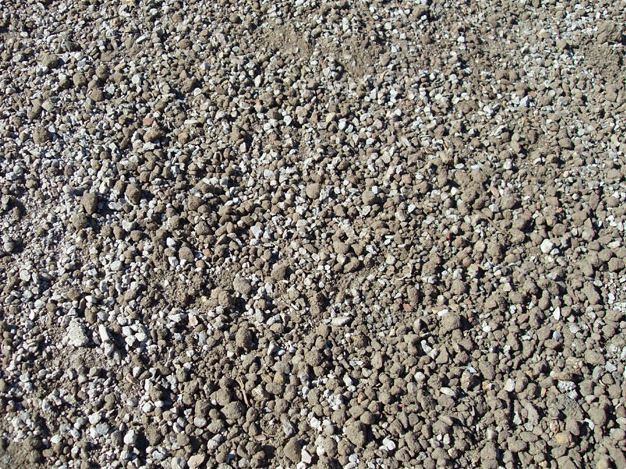 At Capital Demolition we can offer you a free, no obligation quote for delivery of our remanufactured materials or our crushing and screening services. 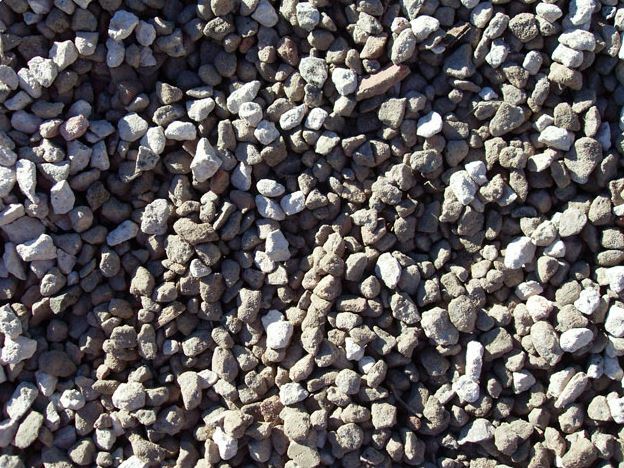 Save time, money and construction costs by using quality recycled aggregates while doing your part to help the environment. No job is too big or too small for our team, and we service areas throughout Perth and Western Australia. We also offer an asbestos removal service if required. For general information on our services, and a free, no obligation quote please contact us today.